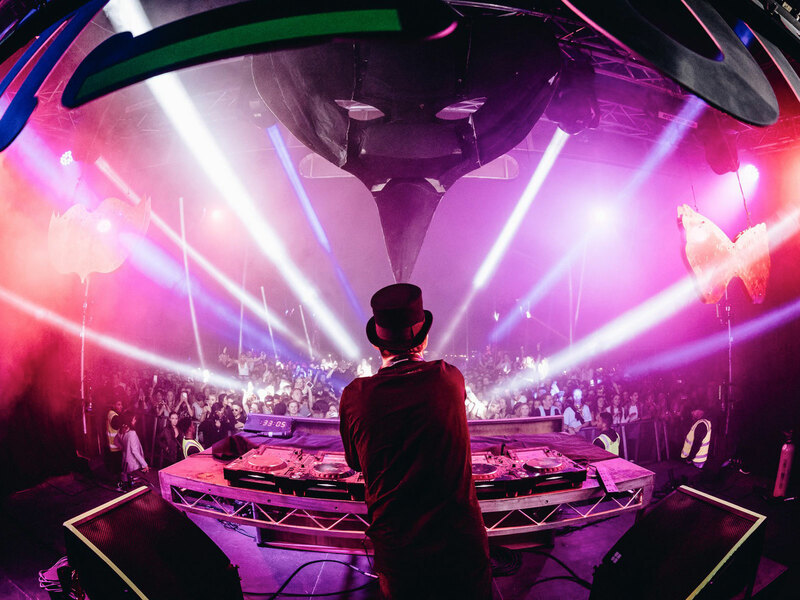 Claptone’s ‘The Masquerade’ returns to Melbourne and to Sydney in April 2019 to ignite fans into an extraordinary soirée of veiled faces. This unique event concept has been travelling to selected cities around the globe, with its Australian debut at Riva, St Kilda, selling out in record time. The Masquerade 2018 saw this special edition take place under a big top circus tent filled with acrobats, performers & characters in Melbourne’s favourite concrete donut – The Coburg Velodrome. Continuing to raise the bar with his Masquerade events, the Melbourne show will take place at Burnley Circus Park, the largest designated event site within the City of Yarra. The location, traditionally used for circus events has yet to see an event of this nature before. The Sydney event will take place at The Warehouse Collective, an enticing and unique space which had previously never before been used in this capacity. The warehouse has recently hosted large-scale music events with the likes of Stephan Bodzin, Marcel Dettmann, Hot Since 82, Kerri Chandler & more. Presented by Claptone, Untitled Group, Thick as Thieves (Melbourne) and The Warehouse Collective (Sydney).